JDM Pays secure and flexible gateway and processing services enable you to accept payments in over 135 currencies in almost every country in the world at competitive rates. 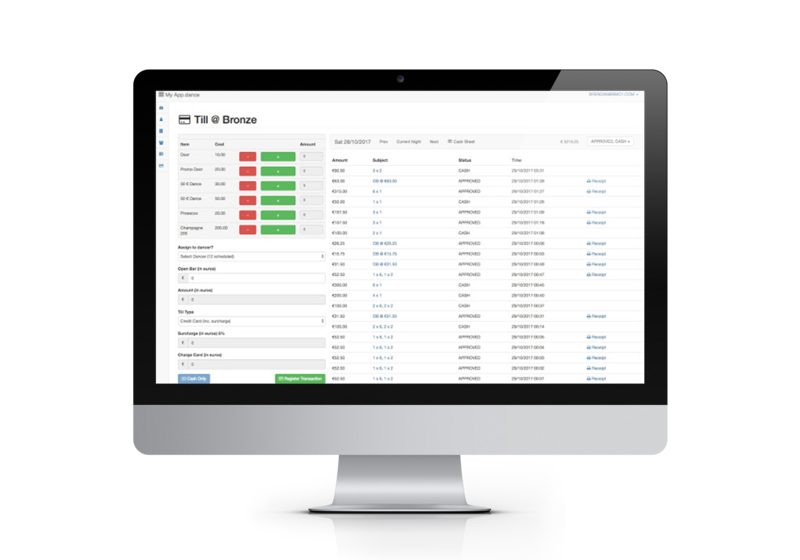 With our risk management solution and secure gateway, we will reduce chargebacks by only using PCI and EMV approved mobile POS units that can handle high throughput and multi-lane chip and pin card readers processing. by manufacture Miura systems. The JDM PAy web-based admin dashboard enables you to keep track and manage your business remotely and get live notifications on approved ( or declined ) transactions as they happen. JDM Pay has a wide spectrum and solutions for your everyday business. JDM Pay has a wide spectrum and solutions for your everyday business. 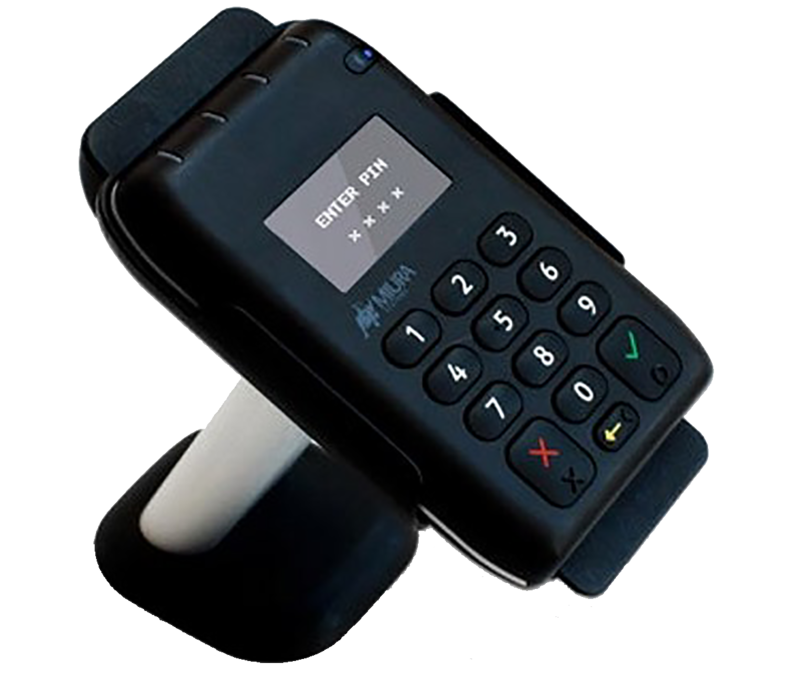 Our Pin and Chip Card Reader is fast, reliable and secure. 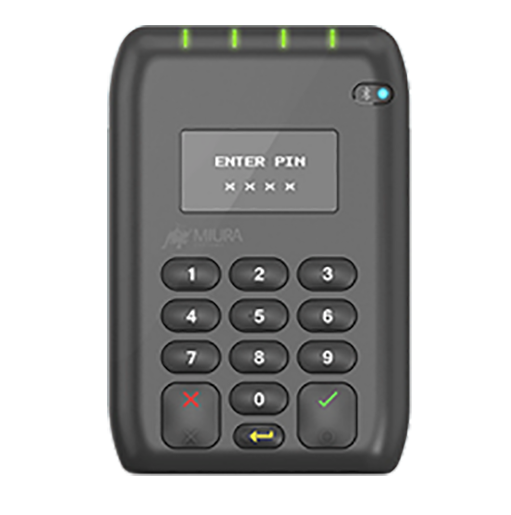 JDM Pay uses the smart hub technology of the Miura Card readers due to the tightened security and fast technology. Whether mobile, counter-top or in-store, Miura’s EMV contactless enabled M010 platform evolves the retail experience with true versatility. Now retailers can interact with customers wherever they go. Becoming a JDM Pay merchant is not only cost-effective and secure, Our solution is also flexible to scale with your growing demands. The JDM PAy Currency Card is a smart way to spend travel money abroad. Simply pre-load your card via your JDM PAy log in and then use it like a debit card at shops, restaurants and other outlets, or to withdraw money at cashpoints. The JDM PAy MasterCard Card provides great rates of foreign exchange, which may help you save money against traditional high street methods. Cards are Chip/PIN protected for your security. 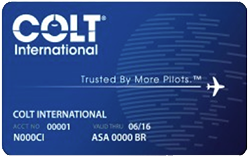 As soon as you have activated your own Master Card you’ll be able to load funds, giving you access to excellent exchange rates in a timely, convenient manner. 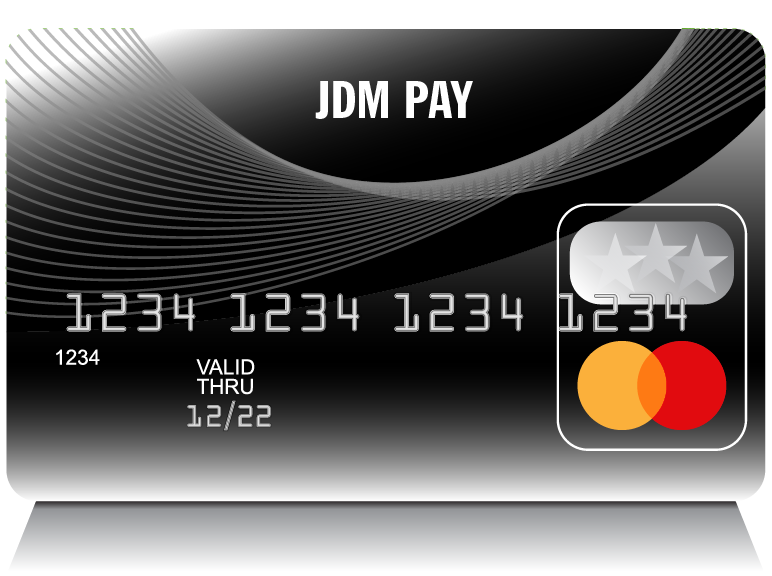 The JDM PAy Currency Card which could save you both time and money during your travels around the world. Get in touch with JDM Pay now and get set up to accept card payments and watch your business grow. 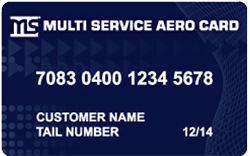 JDM Pay recently integrated into JDMs FBO Online solution providing you, our clients the Handling agent with the complete unit handle every aspect of your flight from generating the quotation, notifying the airport authorities to accept the card payment from your client regardless of the card. 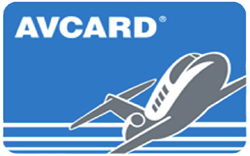 JDM Pay has recently added the some of the industries largest fuel cards along with the standard Mastercard, Visa, Amex. 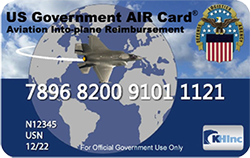 JDM Pay for Aviation offers a remote payment tablet with card reader giving you an all-in-one payment service to conduct your business without having to be in your office.